Dallas criminal lawyer Constantine G. Anagnostis provides aggressive legal representation for drug offenses throughout the Dallas Fort Worth area. Dallas criminal lawyer Constantine G. Anagnostis understands the law, procedures, and penalties pertaining to drug charges, and will aggressively fight to protect your rights. 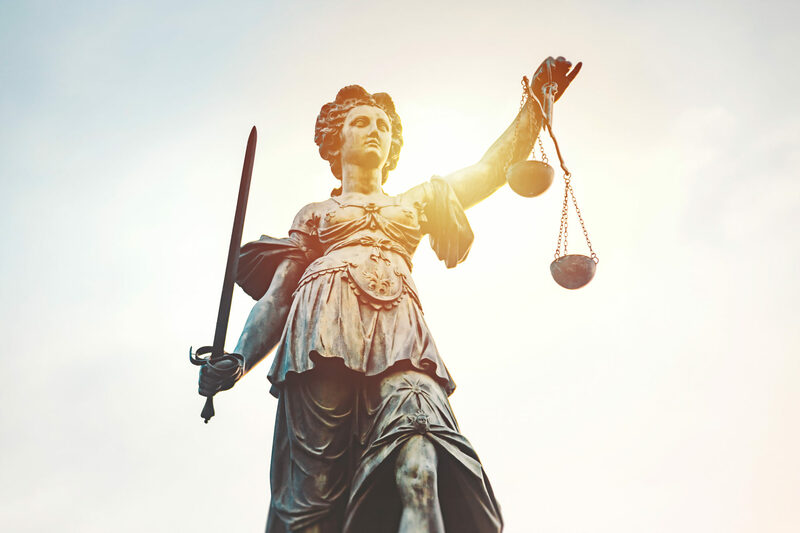 Mr. Anagnostis has experience successfully fighting and negotiating drug cases and understand how to determine whether or not evidence was obtained in violation of our client’s rights. If you have been arrested for a drug charge, he can discuss with you the pending charges, the possible range of punishment, and the various choices available for your defense. For more information about drug crimes, click on the categories below.